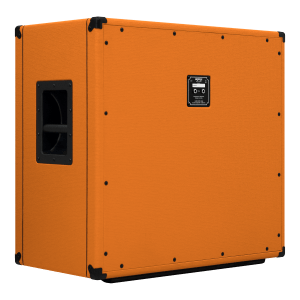 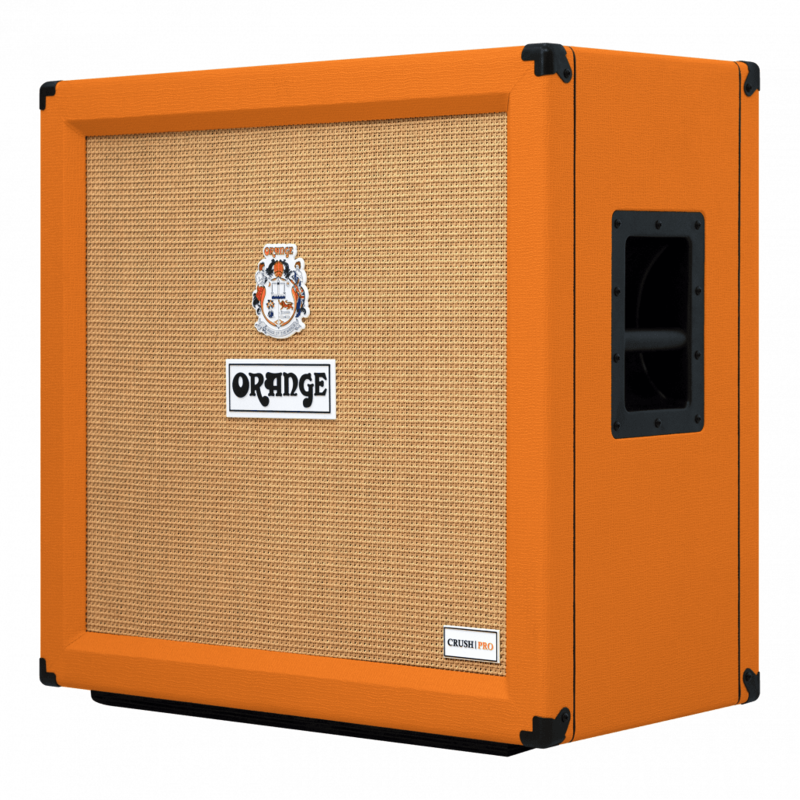 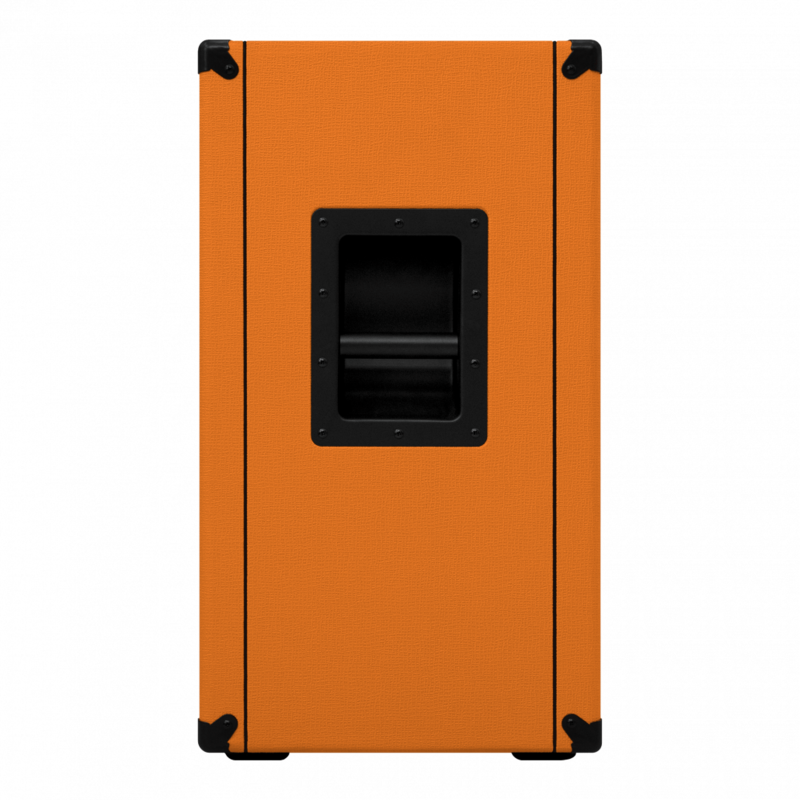 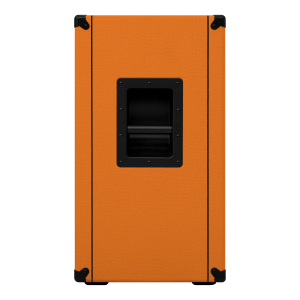 Designed as a smaller, compact alternative to our flagship PPC412, the Crush Pro CRPRO412 exudes the same rugged construction that makes Orange PPC speaker cabinets some of the most coveted in the music industry today. 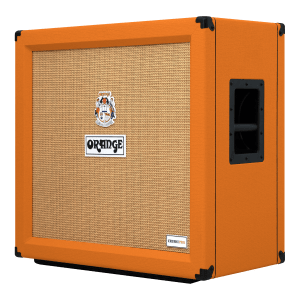 Featuring an 18mm birch plywood shell, loaded with a quartet of our custom designed 12” ‘Voice of the World’ speakers, the CRPRO412 delivers a full and punchy bottom-end, creamy mids and sweet highs. 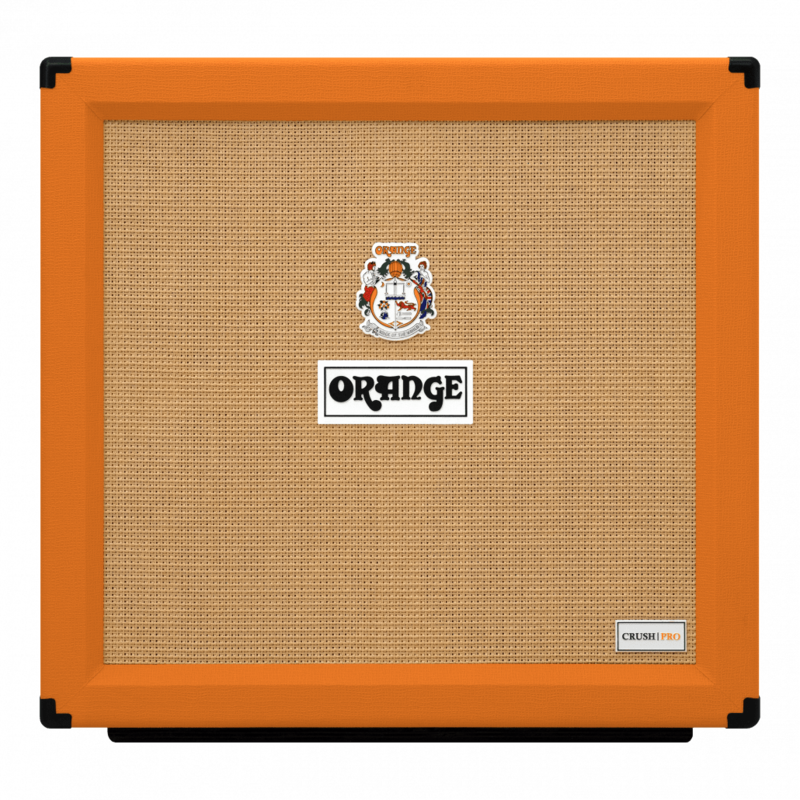 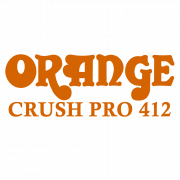 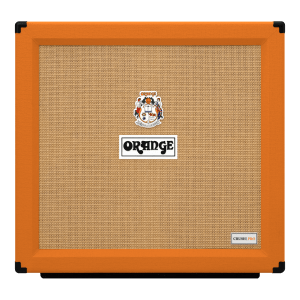 Its high power handling makes the CRPRO412 an excellent pairing for virtually any Orange head, although its crisp voice really suits the Crush Pro Range, Terror Series and TH heads. 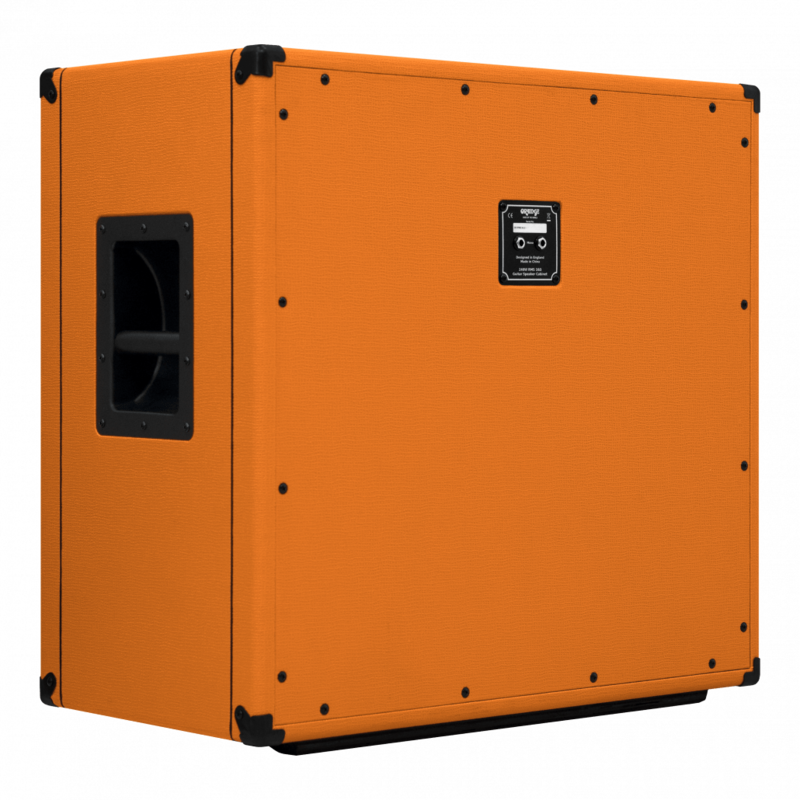 Our commitment to quality build and materials ensures that the CRUSH PRO 412 is a choice not a compromise.